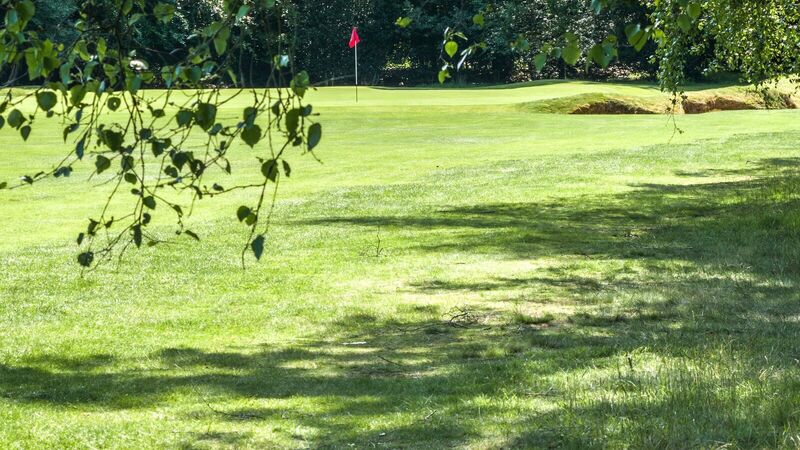 Visitor Welcome :: Liphook is a traditional golf club with one of the best courses in the country. Opened in 1923, the course was soon recognised by the R&A as an exemplary inland heathland course and is also an early example of strategic design for golf courses. Liphook warmly welcomes all visitors to the club whether you are a guest of a Member, visiting with a Society, on a Company Day or as a casual visitor. If you are planning a Society or Company Day please see our Societies section HERE. Visitors paying a green fee are welcome to use our practice facilities. We have a full size range and short game area. Practice balls are available with tokens from the Professional's shop. There is also a 3-bay practice net and 2 putting greens. 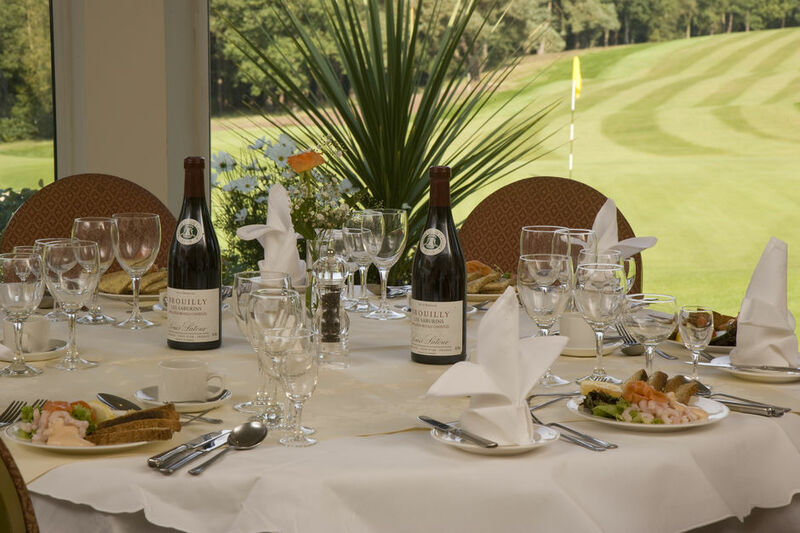 Our clubhouse enjoys wonderful views of the course and offers a full bar service, light snacks and more substantial fare. Casual visitors are welcome to play on weekdays and after 12pm on weekends and Bank Holidays. We ask that you avoid the busy weekday period between 10am and 11am. County cards are only accepted on weekday afternoons. We require all visitors to be in possession of a current recognised handicap. You should also consult the Club's Dress Code guidelines HERE. Liphook operates a ball chute on the first tee rather than assigned tee times. On arrival, please go to the Professional's shop where you should sign in and pay your fees. The Professional's shop hires buggies (limited number), clubs and trolleys, both electric and manual. Please call the Pro shop on 01428 723271 for any equipment reservations or further details. The Captain and Committee wish you a most enjoyable visit to Liphook Golf Club. PLEASE NOTE : Annual maintenance on the greens starts on 31st July and some temporary greens will be in play. Visitors are advised to wait until late August.